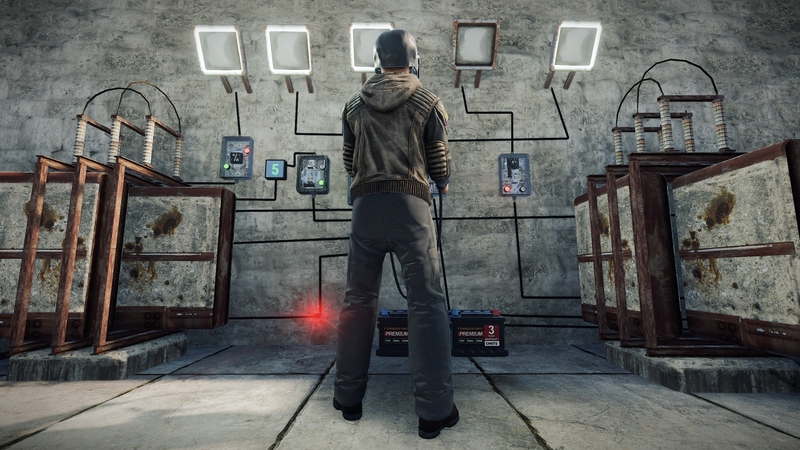 Celebrating Rust's 5th anniversary with a huge update: electricity is here, enabling players to build elaborate defensive contraptions and other amazing devices. This patch wipes the servers. Enjoy! Scientist movement is slower when walking sideways or backward. Scientists at the Cargo Ship should no longer move super fast under certain conditions. Junkpile scientists got updated to new AI systems. Scientists at the Military Tunnel Lab got updated to new AI systems. Scientists hug cover more but can get frustrated. New AI systems are now properly load balanced without sacrificing reaction time.